When you next celebrate your birthday and someone wishes you "Many Happy Returns" just ponder for a moment on how that greeting originated. On or about your birthday each year the sun returns to its natal position and this is known as your Solar Return. This marks the beginning of a New Year for you. A Solar Return chart is erected for the precise moment that the Sun occupies the same degree as it did on the day you were born, regardless of time or even exact date. It should be set for the precise location you are at the time. Where you are at the time of the Solar Return can affect the house positions of the planets and it is therefore possible to change the planet's location by being elsewhere. 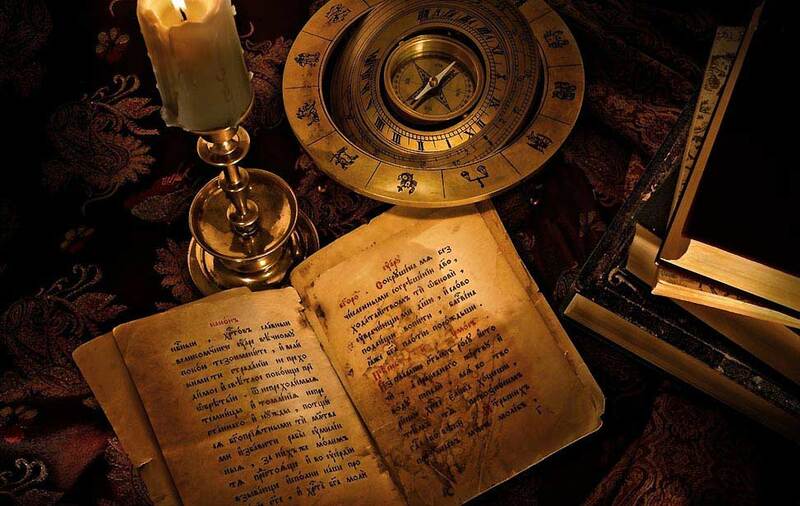 For instance, setting a chart for your current residence may provide you with planets posited in certain houses of the chart and therefore influencing certain areas of life. Changing your location, even just for that day can move the planets into different houses and thereby influence other areas of life instead. The planets remain in the same zodiac positions no matter what. The Solar Return chart is read as a guide to the influences and trends for the coming year and with reference to the natal chart and the aspects made between the two, more information can be discovered. The Ascendant sign of a Solar Return chart shows what will be the main concern for that year, bringing into focus all that sign encompasses and the kind of issues related to it. Likewise, any planets placed near the Ascendant in the Solar Return will highlight particular issues to be dealt with of the utmost importance during the year. For example, if you have Jupiter near the ascendant in the Solar Return chart, then all matters relating to Jupiter, such as higher education, legal matters, overseas journeys will be prominent. These will arise or be dealt with in the manner of the sign in which the planet falls. This applies to each and every planet and its position in the Solar Return chart and the house position will show you in which area of life it is most likely to occur. Aspects will color this too and bring in other influences from the other planets. If you want to be even more precise as regards influences and trends for a more specific time, then Lunar Returns can be used. Please see our Lunar Return Chart Calculator and Lunar Return Articles for these.